Despite a long history in business, many people still prefer other services instead of PayPal. But, chances are, they’re missing something that one can only get with PayPal. In this article, we will talk exactly about that. So, if you’re new to the service or have tried it but didn’t see the appeal, this post is for you. It’s not like this payment method is perfect. There are always some alternatives that offer something different and unique. Regardless, none of them has benefits which you’ll find here. To be perfectly clear, it doesn’t mean that all the other solutions aren’t safe, multi-functional or widespread. However, no competitor offers all that in one fell sweep anyway. Hence, they don’t really match up to our choice. Not convinced? Below, we explain these three aspects with additional details. Let’s address the elephant in the room first. PayPal is huge. Established in the previous millennium, it has grown to a giant business conglomerate with loads of subsidiaries today. With many resources to work with, it’s no wonder that the service is very popular everywhere. From retail outlets to online casino websites, a lot of people consider it as a number one choice for payments. So, neither of its rivals has the same amount of renown worldwide. 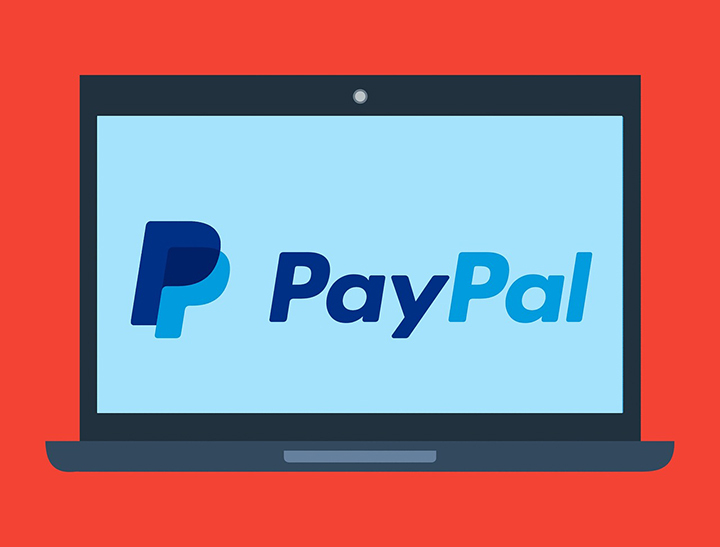 Even though some other methods are popular among gamblers too, PayPal is more so. If anything, you can use it in real life as well as online just as easily due to its popularity. On top of that, it’s a secure selection, one that people obsessed with scammers and viruses use. It has stood against many security testing attempts and never allowed any hacker to steal somebody else’s money online. Such a trusty level of safety applies to all of the steps that online deposits require. The user authentication system is one of them. The actual fund transferring is another. Both are protected by a regularly updated and monitored SSL encryption technology. In fact, the easiest way for someone to get the better of a PayPal user is to steal their password. However, that can’t be done via virtual means. You’d have to write it down on a piece of paper and leave it for someone else to take. Last, but not least, the e-wallet of PayPal, which is most often used by online gamblers, is flexible. It accepts several sources of money, which you can connect to your account. Plus, there are indirect ways to use your PP funds via other services or methods. Users have found ways to utilise the platform to transfer cryptocurrencies or use third-party e-wallets too. This is a final proof that PayPal would win against any of its rivals at any time.